Pursuant to RCW 28B.30.150(1), the Washington State University Board of Regents is granted authority to establish rules and regulations for tobacco use on property owned, operated and/or maintained by the university. 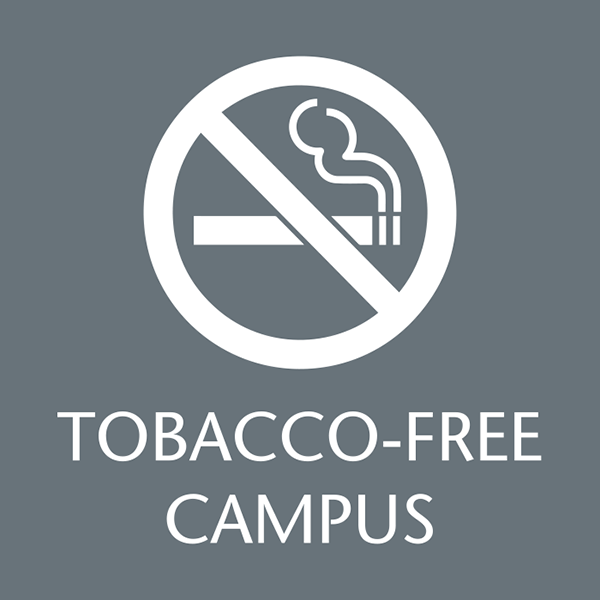 Smoking or other tobacco usage is not permitted within the perimeter of WSU Everett property. Smoking materials must be extinguished and disposed of prior to entering WSU Everett property or exiting your vehicle. Improper disposal, including: spitting smokeless tobacco or discarding cigarette butts on the ground or out of a vehicle is not permitted. The WSU Everett smoking and tobacco use policy applies to all students, faculty and staff or other persons using university facilities. Tobacco Products: Cigarettes, cigars, pipes, hookah, all forms of smokeless tobacco, electronic cigarettes, clove cigarettes and other alternative products made primarily with tobacco. Premises: All buildings, grounds, state-owned vehicles and equipment (motor pool, maintenance) including, but not limited to, parking lots, bus stops, county-owned and WSU-maintained streets or sidewalks, recreational fields and all open common areas within the WSU Everett campus. The sale and/or free distribution of tobacco products or tobacco-related merchandise is prohibited on university property. Advertisement of tobacco products at university events is prohibited regardless of sponsorship. Tobacco use on university property or improper disposal of smoking materials may result in disciplinary action. Employees may be subject to corrective or disciplinary action and students may be referred to the Office of Student Conduct. Other violators may be trespassed from the WSU Everett campus and subject to other sanctions available to enforce this policy. Signage: Signs declaring WSU Everett “tobacco-free” shall be posted at the campus entries and other conspicuous places. The enforcement of the smoking- and tobacco-use rules and regulations is the responsibility of EvCC Security personnel with the assistance of all members of the WSU Everett community. Members of the WSU Everett community may notify EvCC Security of repeat offenders and/or of disruptive behavior.